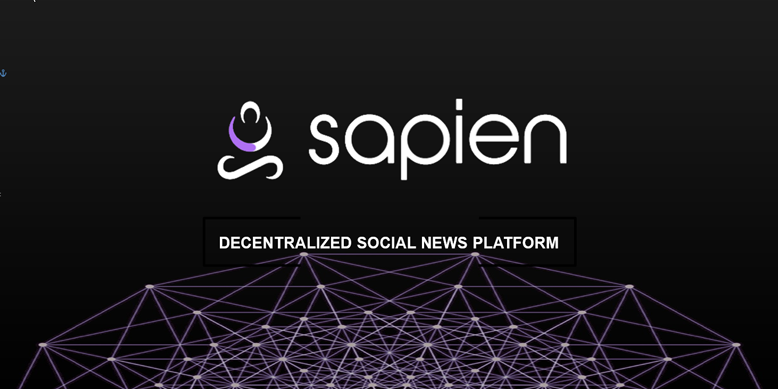 Sapien is a decentralized, tokenized, reputation-based, self-regulated, social news platform that will reward millions of creators, share ad revenue with users, and fight fake news. Sapien is powered by its utility token, an SPN. Creators get SPNs for publishing quality content (which is evaluated by the community), curating, and viewing advertisements on Sapien. 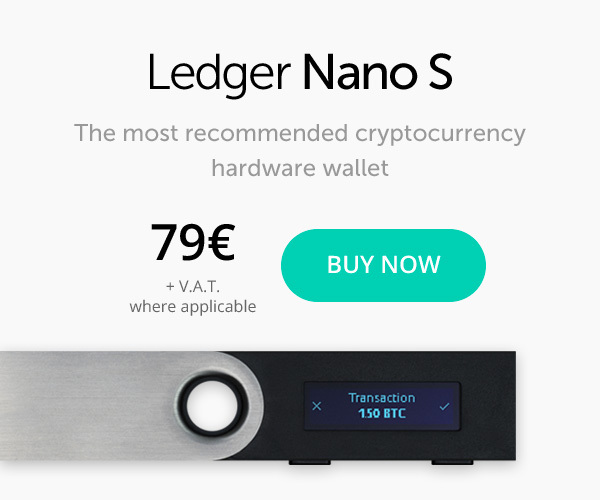 The startup launched a private beta in early 2017 which is live right now – you may register on the Sapien’s website. Token Presale starts today, January 31, and will last till February 15. Pre-ICO offers at least a 20% bonus. Sale Phase will start on March 3 and end on April 3. Sapien gathered a solid multi-skilled team of specialists and advisors – from Computer Science alumni of UC Berkeley to an ex-CEO of eBay India. Fake content and plagiarism is a painful reality of today’s media. Their team aims to solve it with the help of AI-like mechanisms. 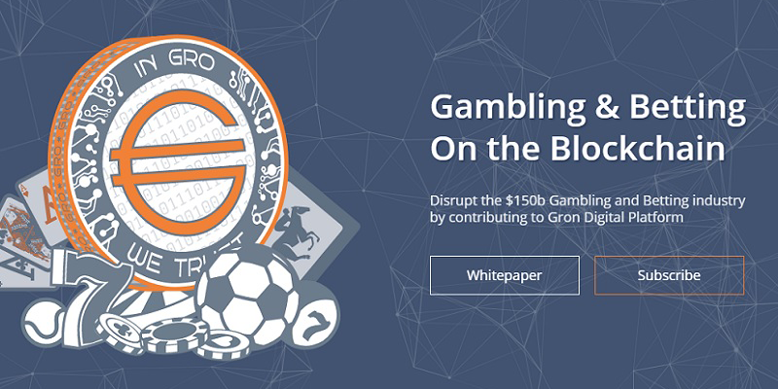 “We will use machine learning to perform stance detection, determining and displaying the probability that a claim is false based on the content of other posts and articles and the reputation of other contributors. Sapien will also enable storing a user’s identity on the Blockchain, making it more difficult for malicious actors to pretend to be someone else,” says Sapien’s CEO, Ankit Bhatia. To prevent users from gaming the system, there are reputation mechanisms in place. The protocol is designed to learn and detect the workings of trolls and minimize the spread of fake news. The startup will also employ a team of curators whose job on the platform will be to identify quality content before it gains popularity and weed out spam and irrelevant content. 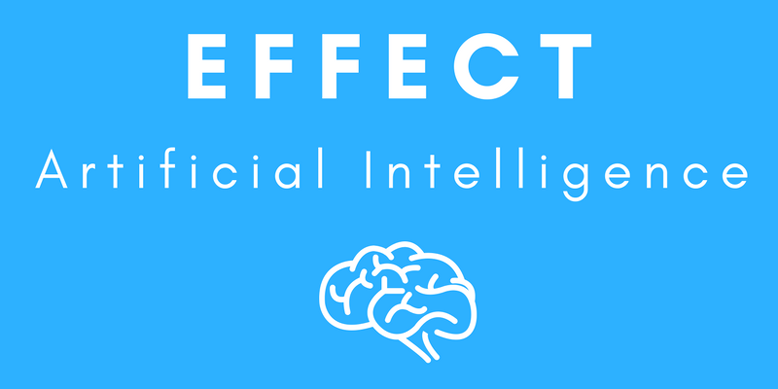 Their contribution will probably be used to train the AI engine that should ultimately automate the moderation process. Sapien users can receive payouts for creating content or curating it. The platform can be especially attractive to passionate, independent authors who are seeking ways to be rewarded for their articles, posts, or podcasts. 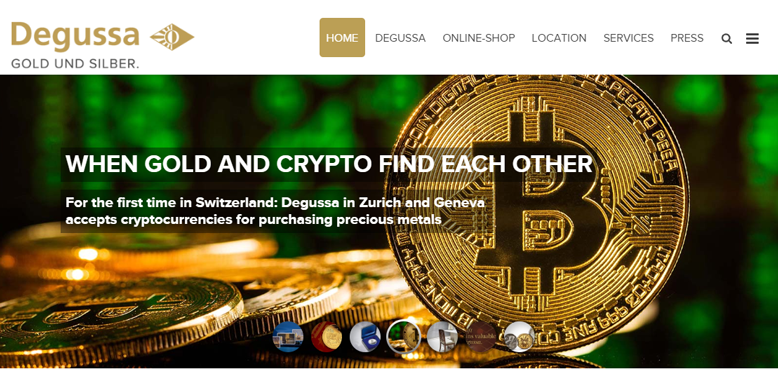 It is a tool for them to create a community of like-minded people – followers that are subscribed and paying weekly in SPN tokens for the content they like. Doesn’t that remind you of Patreon? And Medium? It does, but this platform promises a decentralized and more democratic approach to the old problem.